There are many factors to consider when you dream about purchasing one of the mid arm quilting machines for home use. The cost of a mid arm is usually between $4,000 and $9,000, so you might consider buying from a quilt show where the retailers or manufacturers are anxious to make sales. 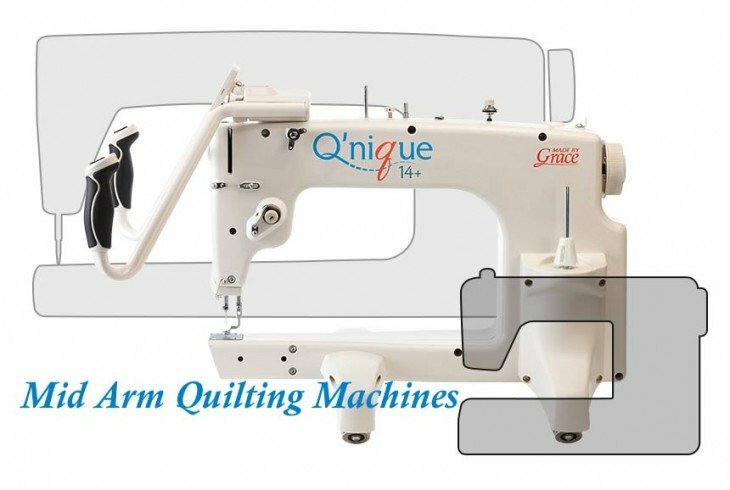 A long arm machine can range from $10,000 to $35,000, and could cause a quilter to have to start a home business to help pay for the machine. Quilters may be able to get a good deal if they can find a second-hand machine in good shape. Mid arm quilting machines for home use are smaller machines than the long arm but are larger than a domestic sewing machine. Throat space for a mid arm goes from 12 to 17 inches whereas the long arm is usually from 18 to 24 inches in length. With a mid arm, quilts still need to be basted, the operator can sit down while quilting where standing is required with a long arm, the quilter is creating a design while having to push the quilt around manually and there is no computer guided system which enables patterns to be purchased and loaded into the system. No quilter will be able to quilt like a professional right when the machine comes out of the box. The new owner will need to patiently practice and get comfortable with the machine and learn which thread works best and how to adjust the tension and more. Stitch regulators also take some getting used to if you’ve never quilted with one. 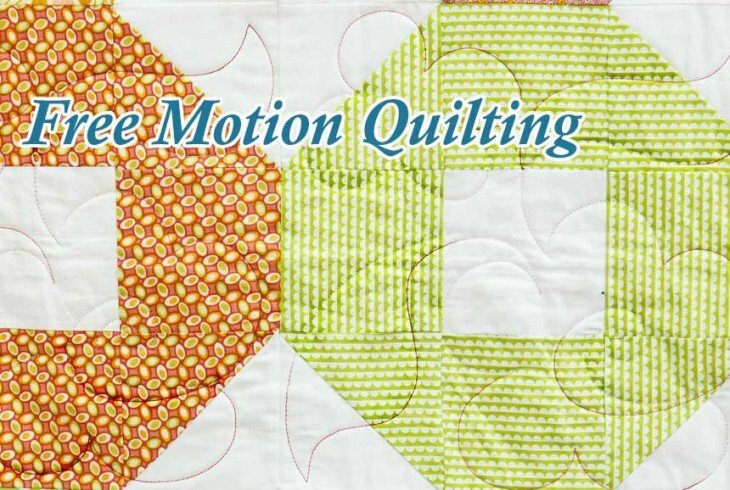 Choose one of the best mid arm quilting machines for home use that satisfies your budget and your personal needs of whether it will be used quite often or just occasionally and whether you prefer to do larger or smaller patterns. It will help to finish those gorgeous quilt tops that you have lovingly created.